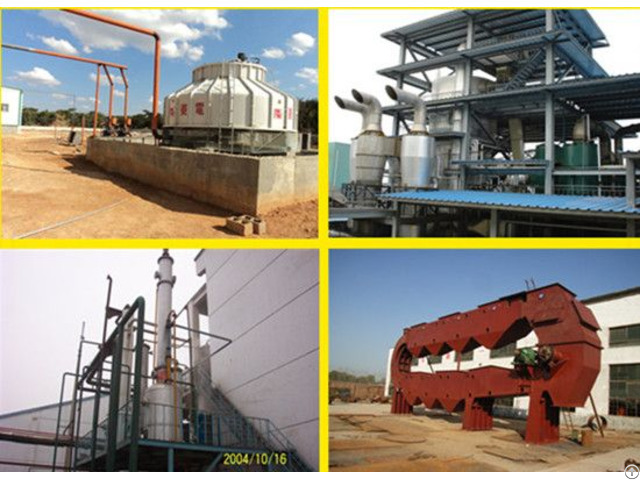 The Rice Bran Oil Extraction Machine/Plant Main Equipment: rotary multi cell extractor with stainless steel gate or drag chain extractor, D.T.D.C desolventizer-toaster, total negative pressure evaporator, paraffin recovery equipment, etc. 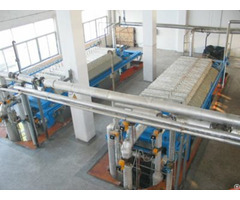 Wintone Machinery is mainly engaged in oil processing engineering R & D, oil equipment manufacturing, installation, commissioning and training service. 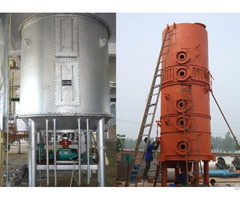 Wintone machinery has rich experience in oil mill press installing and producing, scientific management methods, complete quality assurance system, which guarantee us to finish our each oil processing project reliably. 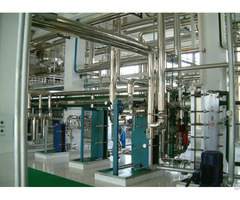 We can provide design, manufacture, installation, calibration and after service of rice bran oil extraction plant.